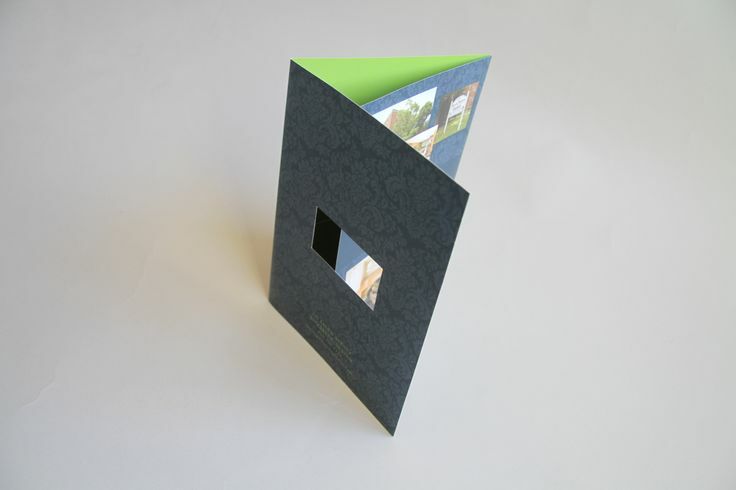 Along with professionally designed and printed business cards, brochures and sell sheets, Presentation Folders (or Pocket Folders) are an essential part of your overall marketing plan. 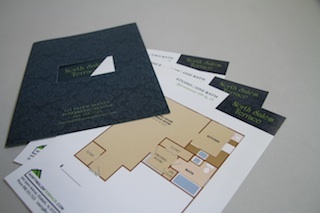 Pocket Folders are more than a vehicle to store information; they're a symbol of your organization. 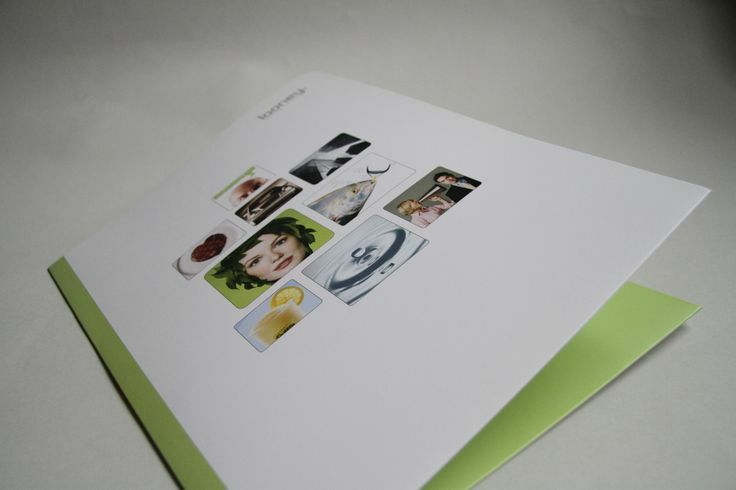 As the portal to your important sales information, proposals and other data, your Presentation Folders must tell your clients who you are before they even open it to see what's inside. 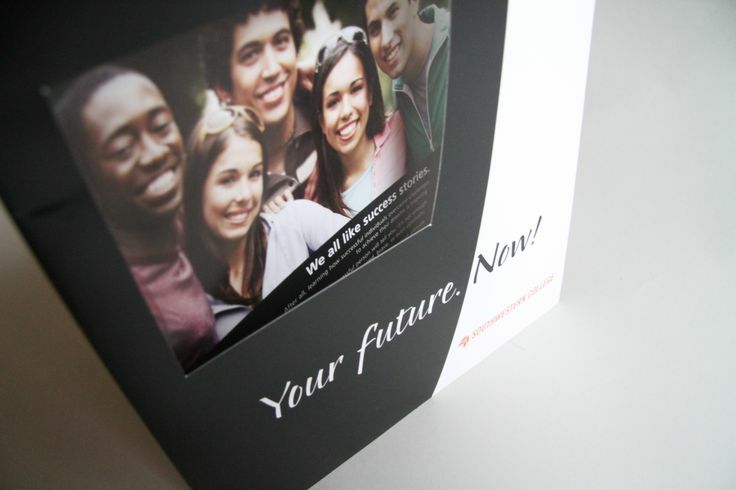 That's why your Presentation Folder design and printing are so important to you and your business. 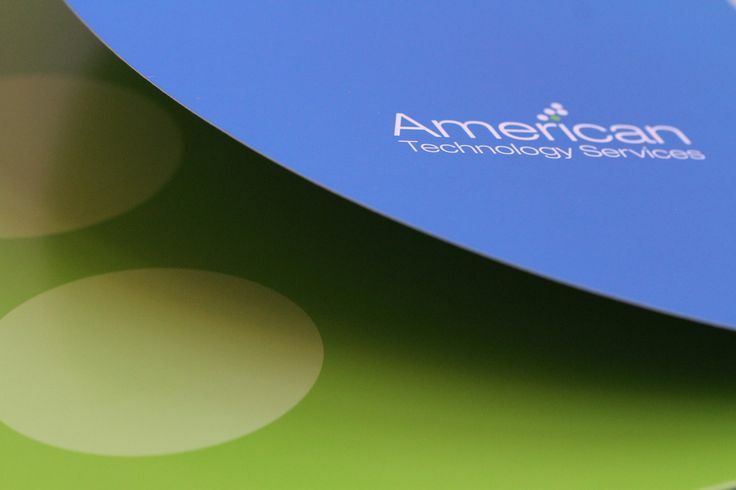 Pocket Folders are great for presentations, corporate giveaways, business transactions and any purpose where you need a classy way to keep loose pieces of paper together. 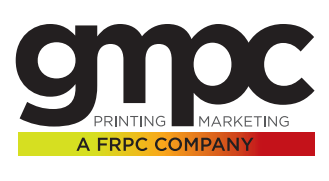 In Clifton, Montclair and in the surrounding Northern New Jersey area, nobody prints Presentation Folders better than GMPC. 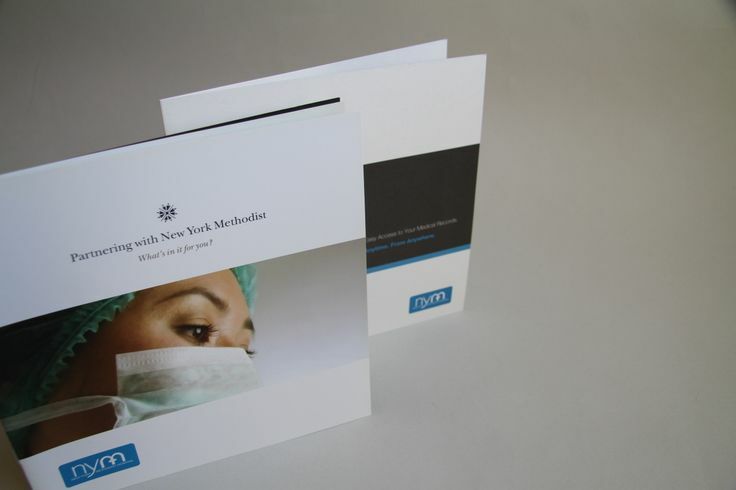 Please review a sample of our recent folder printing projects by clicking on an image below. 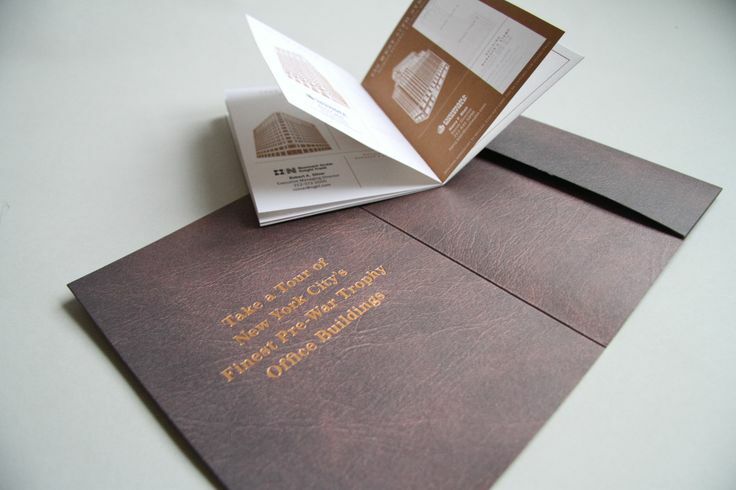 Are you ready to take your Pocket Folder printing to the next level?